Are You Looking for Pattern for your next design project? 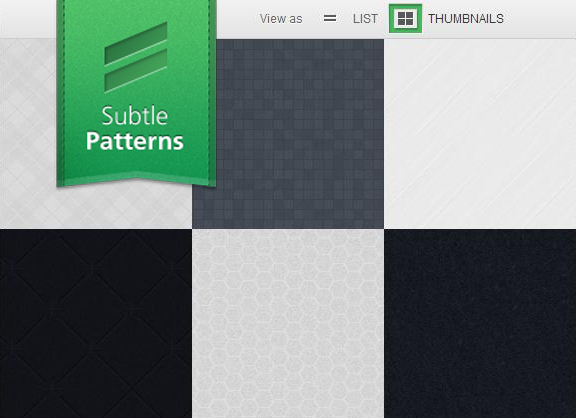 Subtle Patterns is a ultimate resource for finding free, lightweight backgrounds and element pattern to customize your designs. Here you will find patterns that are easy on the eyes and tile perfectly to create pleasant backgrounds and its all FREE to download!! No subscribes or social share needed to download all the pattern. Yeah i know some goodies like this sometime need you to share or social links to download but not this one folks so start downloading and collecting the pattern now for your next design project.